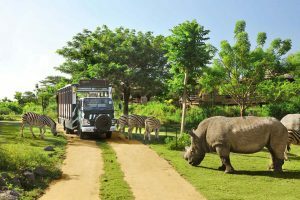 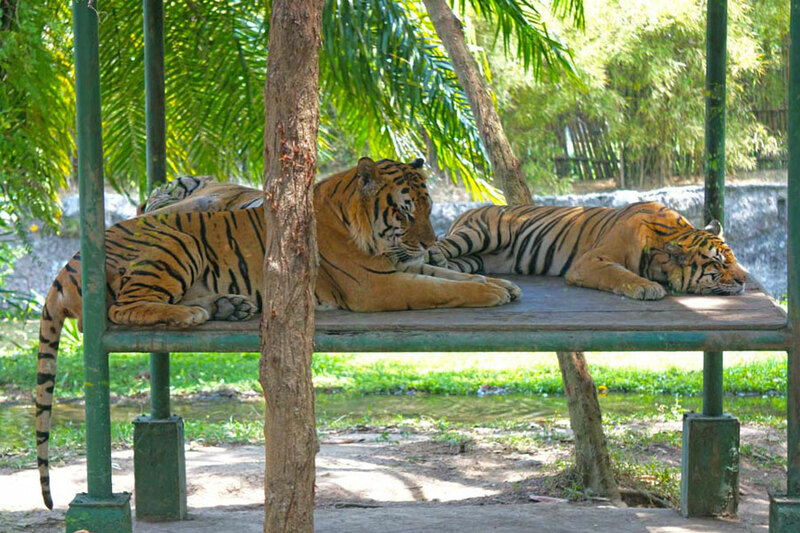 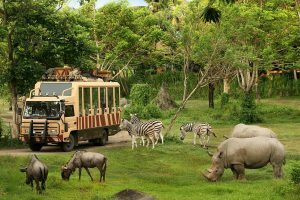 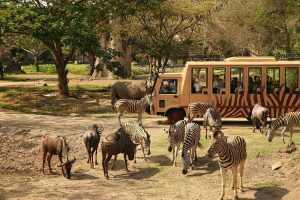 Tiger Packages is the exciting and adventurous Safari Journey is one of the signature activities here at the park that takes the visitor through the habitats of Indonesia, India and Africa. 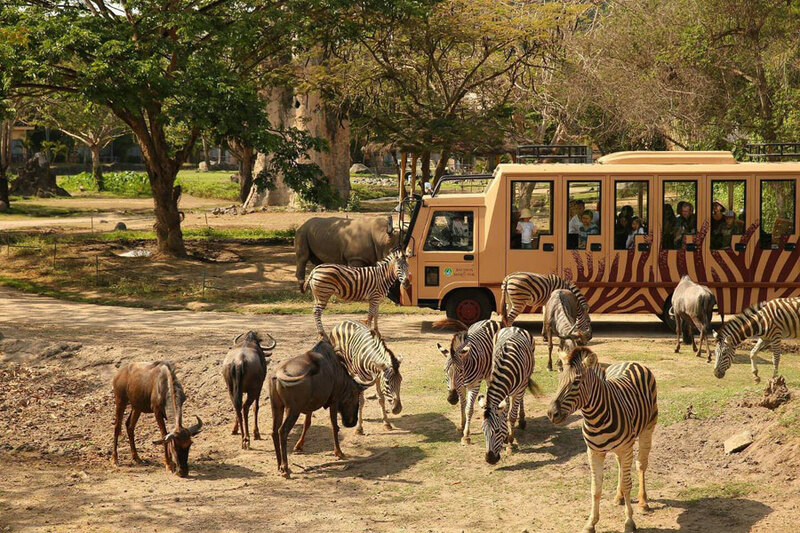 Coming face to face with many animals, the visitor has the opportunity to see our wildlife living naturally all together in these open range regions and you get to take as many photos as you like, all from the comfort and safety of your air conditioned safari tram, with your very own personal guide. 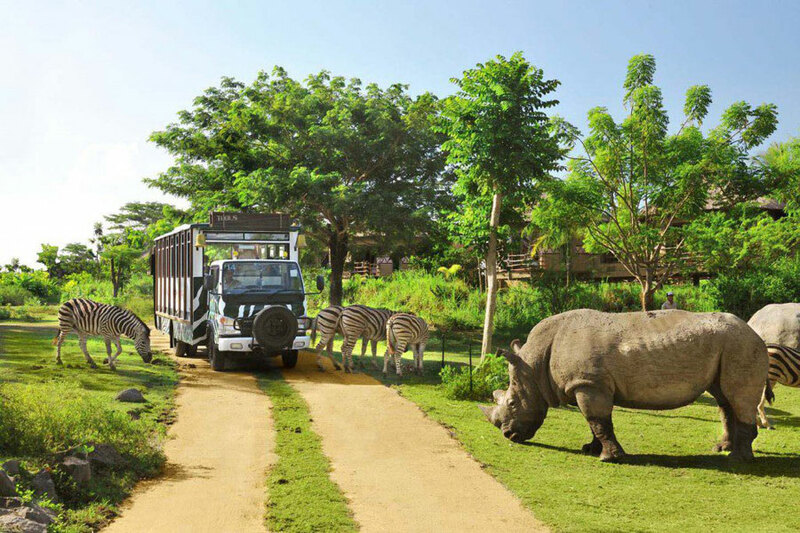 Front of The Line, Fresh Water Aquarium, Animal Encounter awaits you. 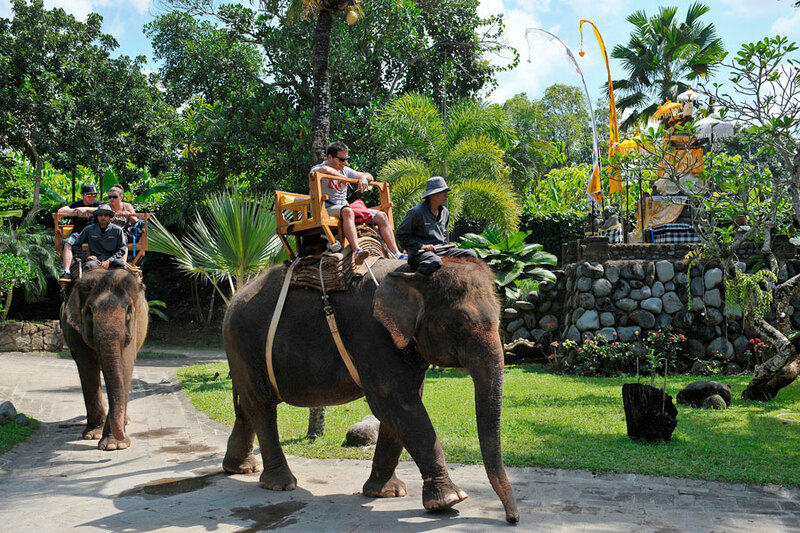 Then take a break at Uma Restaurant where you can enjoy your meal. 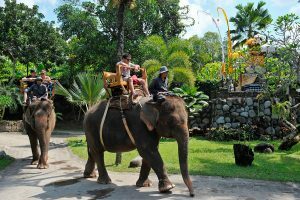 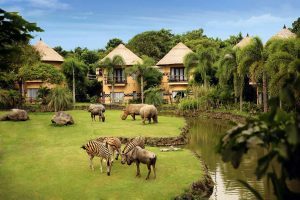 Its truly an unforgettable experience among the more than 100 species of animals housed at the recreational park and active wildlife conservation center, Bali Safari Marine Park!